Welcome to the 2018/2019 Indoor Tennis season! Check out our full line of Drill Clinics and Match Plays for Adults! Rally Tennis is a 9-week session of group lessons for adult beginners and advanced beginners! Learn, laugh, and play with peers of similar ages and levels! Call for details! Space is limited! Practice Play Groups offer instruction and play for 2.5-3.5 level players (6+ different class times) to maintain and/or improve your game! Call for days and times! Junior Programs Lessons and Match Plays for kids of all ages and skill levels. Groups begin September 4th and run all year – 5 different session! Pre-registration is required for Mini Explorers, Club players and Academy level juniors! New to tennis or not sure which level to register for? Call today for an evaluation at no charge! Future College Bound players? Rob has created “The Pathway To College Tennis” to customize your child’s pathway to collegiate tennis and help them to achieve their goals! Call Rob at VG – it is never too early to plan! Reserved/Contract Court season begins September 4th! Would you like a guaranteed court reservation every week?! Call Tracy at VG or Andrea at STTC to reserve your court for the same day and time every week through mid-May! Don’t get the Cold Weather Blues! Between both clubs, we have 21 heated indoor courts – 17 hard courts and at VG 4 clay Har-Tru courts (the only indoor clay courts in WNY – with new lighting)! We’ve got you covered! Get the entire family moving and re-energized! Call VG at 633-1635 or STTC at 662-9396 for details, availability and registration! Challenge yourself. Compete with your friends. Train with the pros. 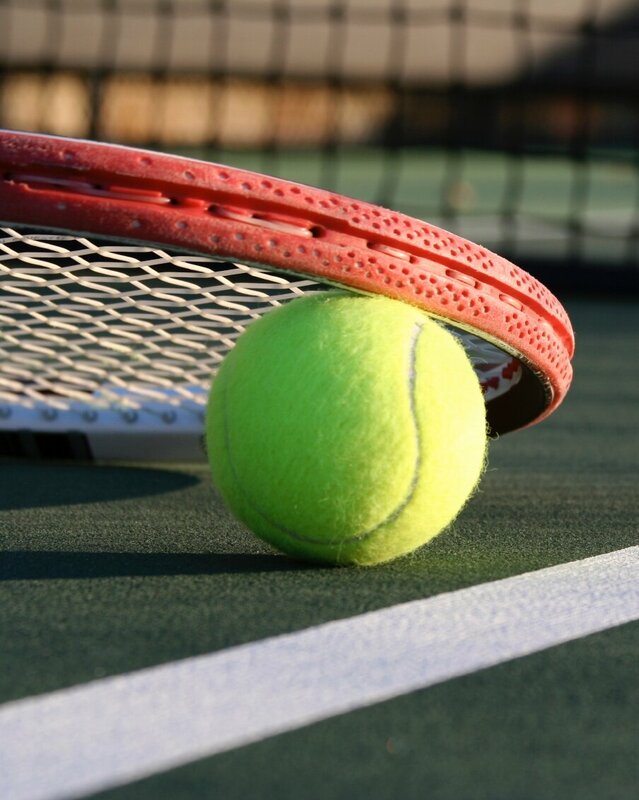 Celebrate the tennis lifestyle at South Towns and Village Glen! The combination of fun and fitness offered by tennis are unmatched. Not only does tennis burn more calories than aerobics or cycling, it’s proven to increase your vigor, optimism, and self-esteem – not to mention your speed, strength, and hand-eye coordination. Our tennis pros and classes for all skill levels put you on the fast track to a healthy, fun, fulfilling lifestyle. Competition is good for the soul; friendship is better. Our family-friendly clubs feature more than tennis courts – we also foster friendships. With our group classes, on-site member parties, and scheduled socials you’ll make new connections that last a lifetime. After a vigorous match, enjoy the company of a good friend in our newly-updated café-esque lobbies, featuring creature comforts such as gourmet coffees, the tennis channel on a wide screen tv and flickering fireplaces. This is where you belong. Featuring a combined 20 tennis courts (outdoor and indoor), on-site pro shops, leagues, clinics, tournaments and a suite of member services, South Towns Tennis Club and Village Glen Tennis Club were built from the ground-up to serve you. 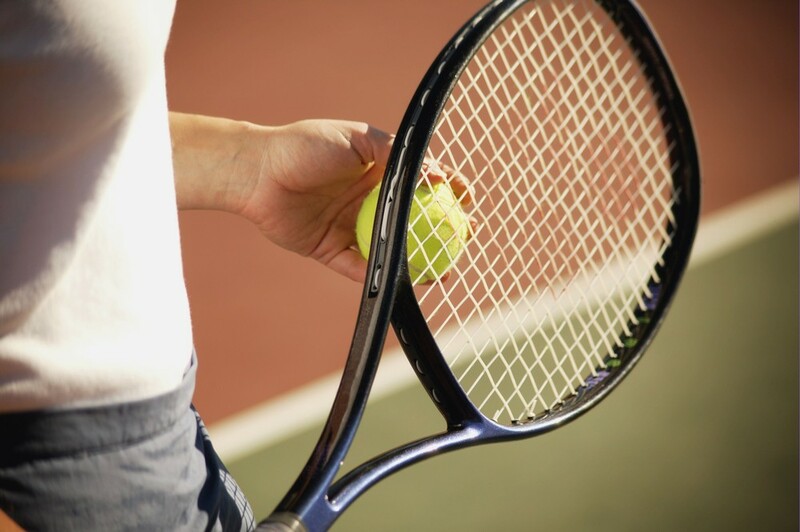 Whether you want to get in shape, meet new people, win gold medals, or simply enjoy the game of tennis, you’ll find the personalized experience you’re seeking at Western New York’s premier tennis clubs. With classes designed for children ages three and up, it’s never too early to start enjoying the game of tennis. Our juniors program caters to all skillsets from beginners to nationally ranked competitors. Ready to take your game to the next level? Our High Performance juniors program, led by Hall of Fame tennis coach Tom LaPenna, teaches the skills and strategy you need to compete – and win – at a championship level. Tennis is fun for kids of all ages and levels! Our integrated programs develop young player skills in a fun, friendly atmosphere. Stay Connected to Our Clubs!